Michael Schelkle is Research Assistant at the Professorship of Business and Information Systems Engineering, in particular Management Support at the University of Augsburg. The chair’s research focus are human centered management support systems. Michael Schelkle holds a degree in Business Administration from the University of Applied Sciences Augsburg focusing on Controlling, Accounting, and Business Finance. 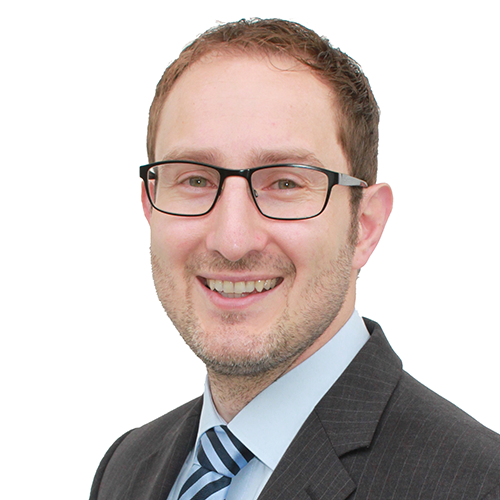 Michael completed an international trainee program at the Hoerbiger Group before taking over the responsibility for Controlling and Accounting for Hoerbiger’s Service Division in Canada. In 2014, Michael decided to join the University of Augsburg as Research Assistant. The main focus of his research are User Assistance Systems that help to comply with Business Information Visualization Guidelines or foster learning such guidelines. Michael Schelkle has successfully completed the IBCS® certification for successful design of reports and presentations at the HICHERT+FAISST IBCS Institute in May 2018. 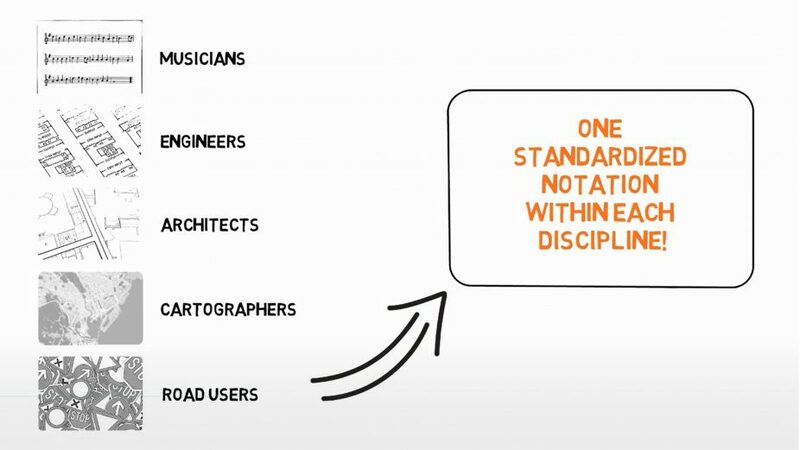 Drawing from various disciplines such as music or engineering, the video shows learning possibilities for report designers and managers, in particular with regard to a standardized notation. The video was produced using the software VideoScribe and cut with the software Camtasia. The University of Augsburg was founded in 1970 and is hence one of the new, modern universities in Bavaria. The approximately 20,000 students can complement their degree in about 80 courses of studies choosing from social science, technology and natural science, jurisprudence and business science, theology as well as, starting in 2020, medicine.